NEED A SNACK? These meals are healthy, filling, and delicious, but if you find yourself needing a pick-me-up or two throughout the day try some of my personal favorites! Click here to see them. NEED TO ADD SOME FLAVOR? 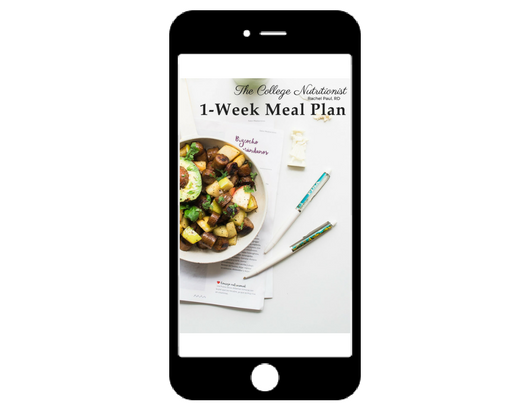 If you're looking to add flavor and variety to your meals throughout the week, check out some of my favorite options! Click here.